This gallery contains outdoor images of nature areas around Austin Texas. 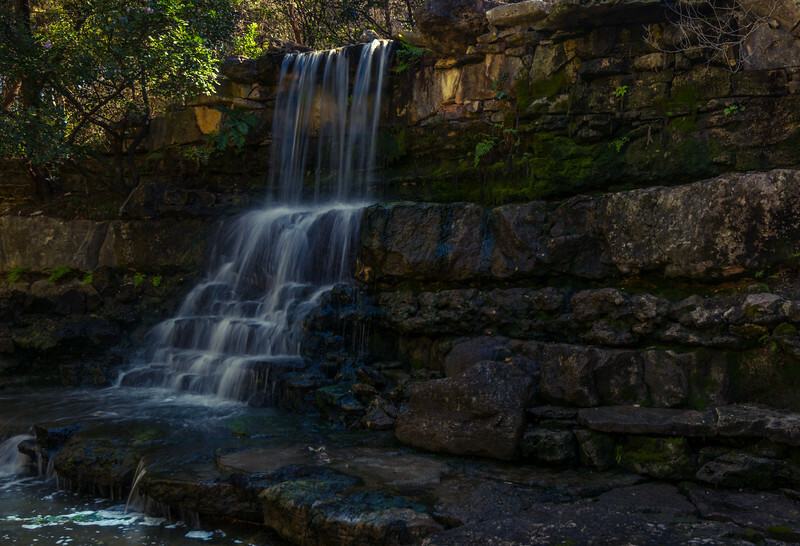 Locations in this gallery include : Bull Creek, Sculpture Falls, Zilker Botanical Gardens, etc. Waterfall at Zilker Botanical Gardens.